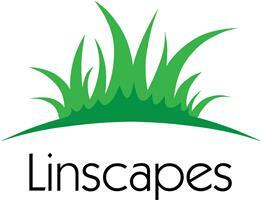 Linscapes Ltd - Driveways/Patios/Paths, Fencing/Gates based in Byfleet, Surrey. Hello my name is Chris! Welcome to Linscapes Ltd.
We are a family run business that I set up in 2016 after 11 years’ experience as a sub-contractor for several other companies. •Brick BBQ and Pizza oven construction .